Author’s Write Hand needs Bloggers & Reviewers! Here at Author’s Write Hand, we assist authors with just about anything, including helping author’s promote their books! We help authors organize book tours, cover reveals, special events, and more. We are currently building a database that we can quickly and easily access when we need to match authors with appropriate book bloggers for reviews, promotions, and tours. For example, a historical romance blogger will only receive requests for historical romance books, a science fiction blogger will only receive sci-fi requests, a young adult reviewer will only receive YA requests, etc. 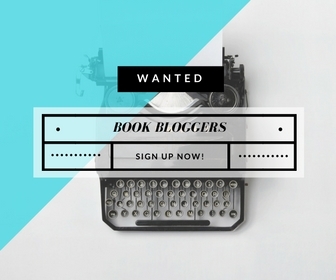 So bloggers, WE NEED YOU! 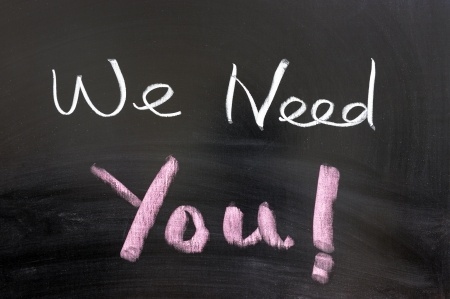 If you would like to be added to our database of bloggers, please fill out THIS FORM.